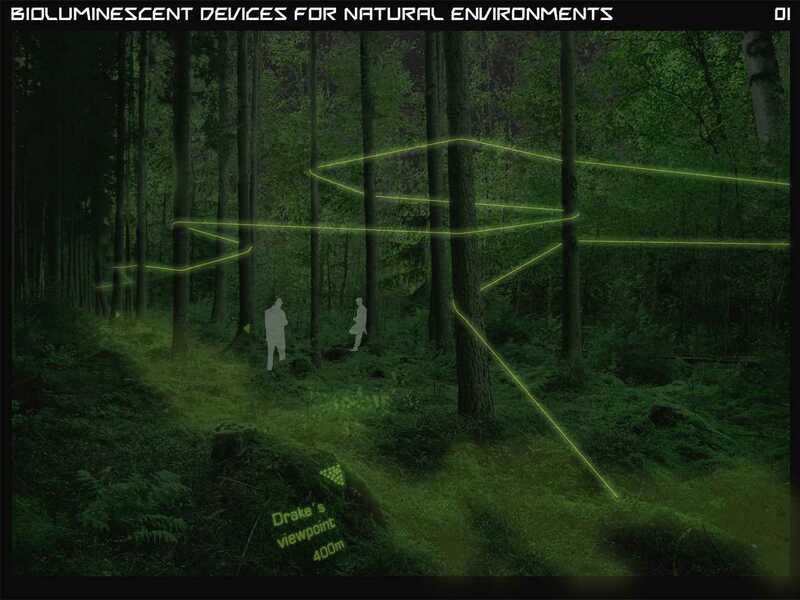 Natural environment illuminated with populations of bioluminescent bacteria, also used to generate signs to orient people in the woods. Lighting devices and billboards powered by bioluminescent bacteria to be used in cities. Presentation of the Holcim Awards "Next Generation" 3rd prize 2011 Europe for Bioluminescent devices for zero-electricity lighting, Seville, Spain (l-r): Head of the Technical Competence Center of the Holcim Foundation and member of the Holcim Awards jury, Hans-Rudolf Schalcher, Switzerland; prize winner, Eduardo Mayoral, Universidad de Sevilla, Spain; and CEO of Holcim Spain, Vincent Lefevbre. 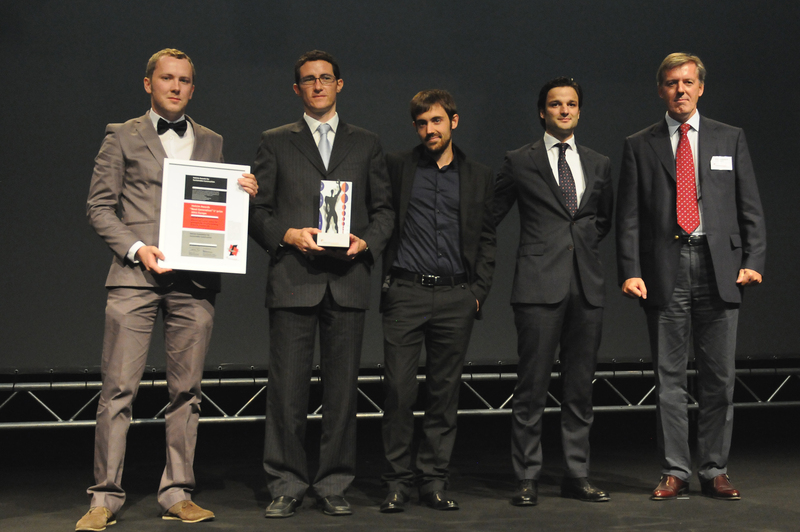 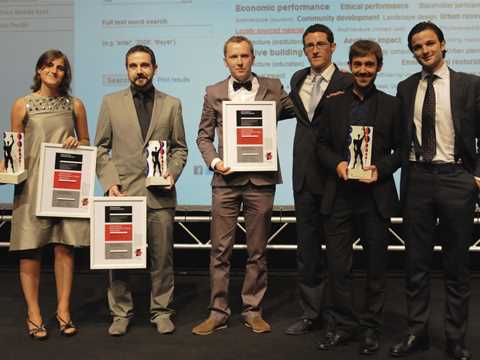 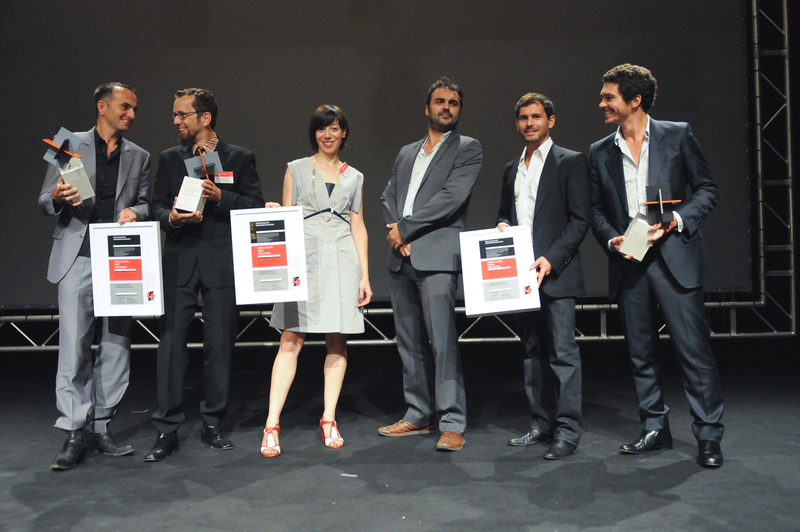 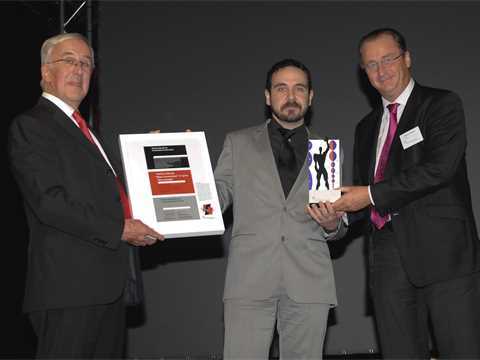 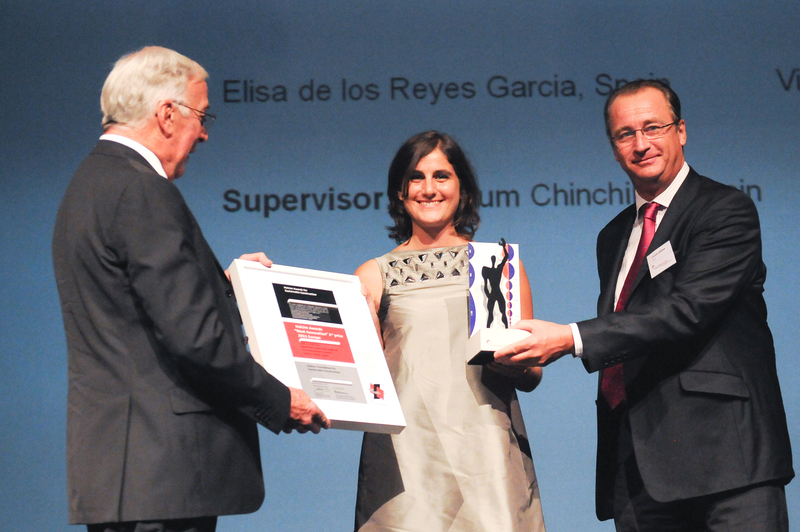 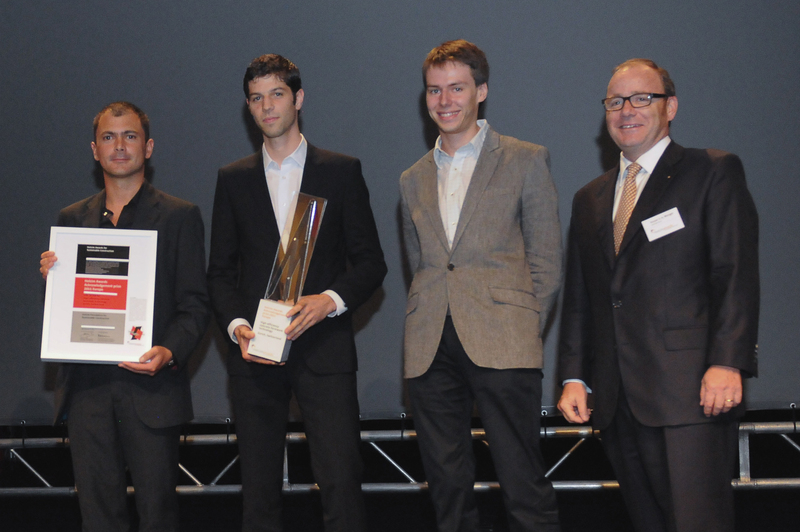 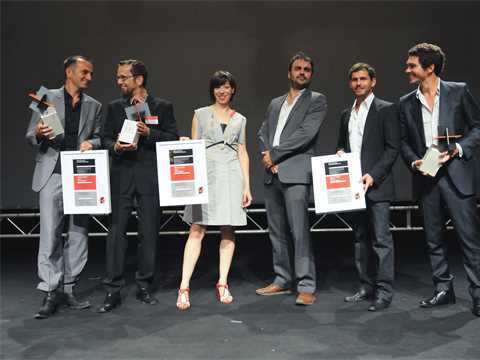 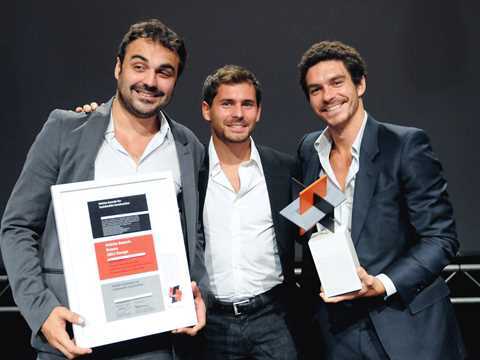 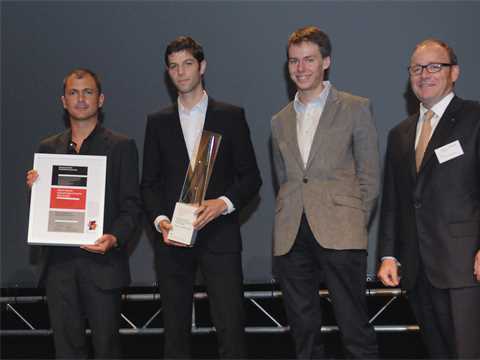 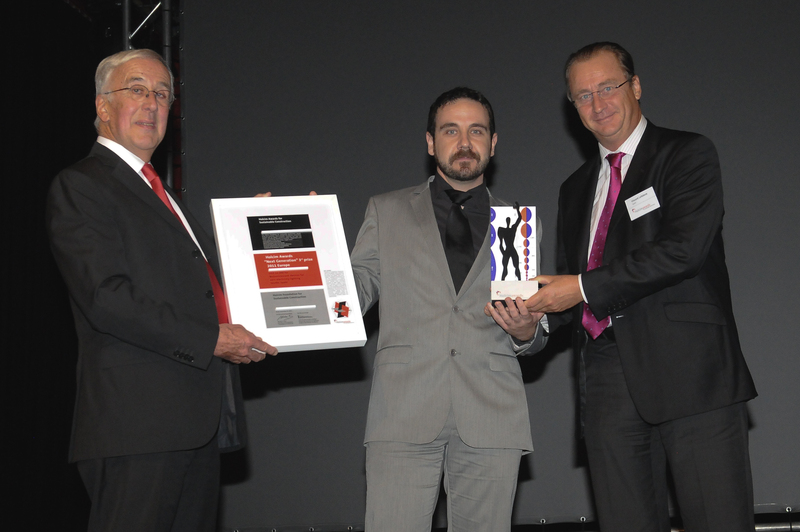 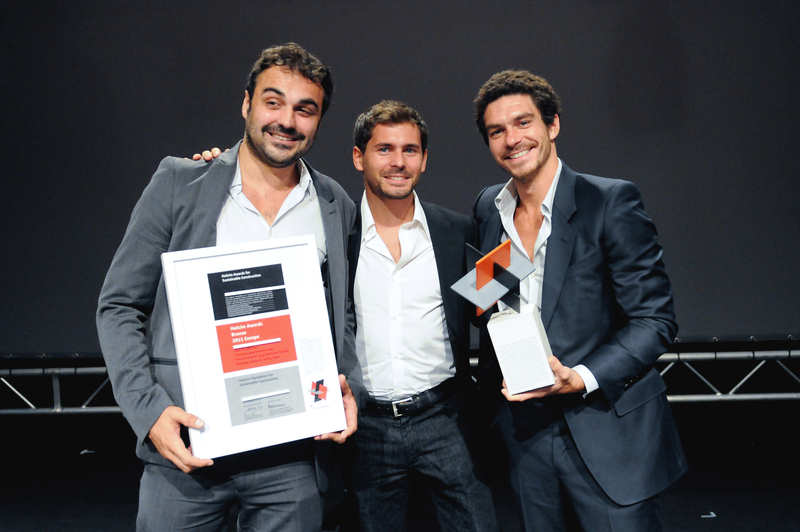 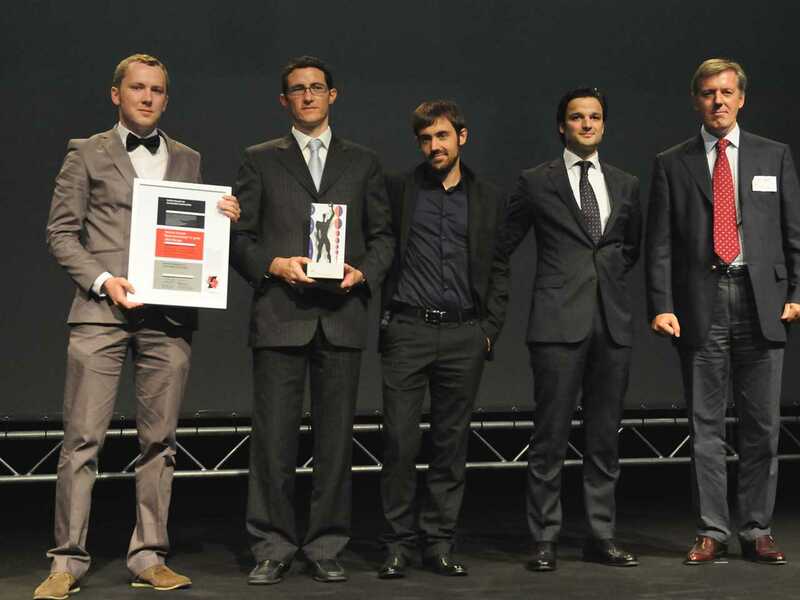 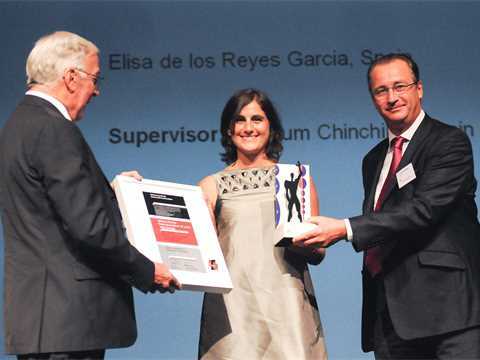 Representatives of all "Next Generation" prize winners for the Holcim Awards 2011 Europe (l-r): Elisa de los Reyes Garcia (2nd); Eduardo Mayoral (3rd); and Povilas Cepaitis, Diego Ordoñez, LLuis Enrique, and Carlos Piles (1st). The concept proposes the design and fabrication of glowing devices that do not consume electricity through the manipulation of bioluminescent populations of microorganisms. 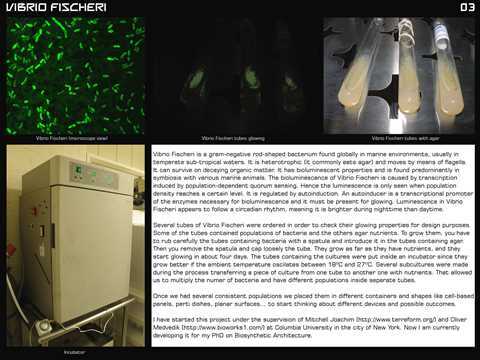 A species of bacteria that naturally glows in the dark, Vibrio Fischeri, and a species of algae that glows when excited by movement, Pyrocystis Fusiformis, are tested to determine their suitability. 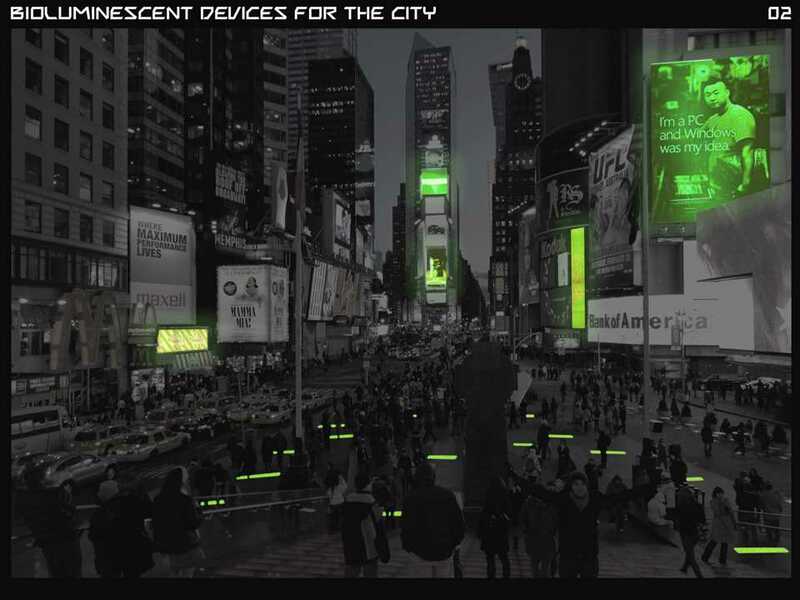 The bioluminescent devices can be used for public ambient lighting, natural park illumination and billboards. 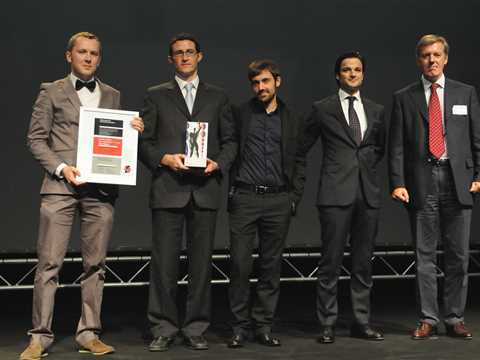 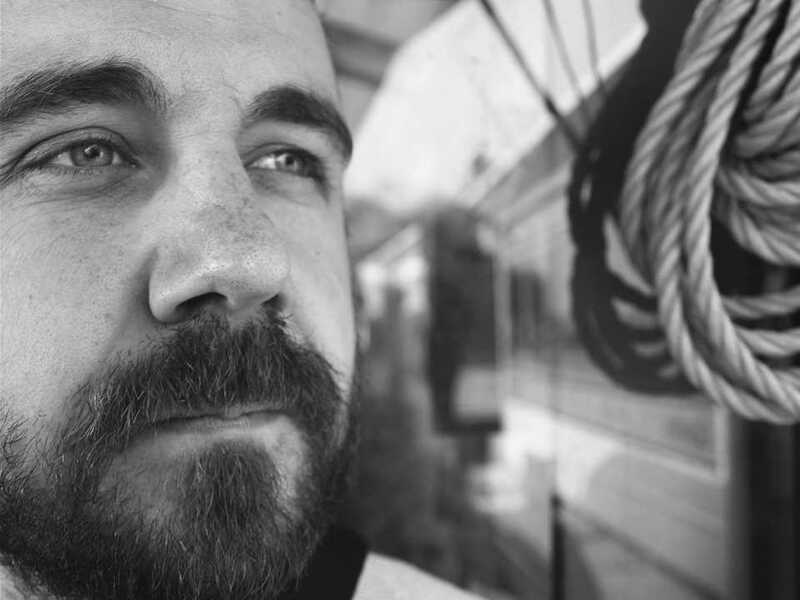 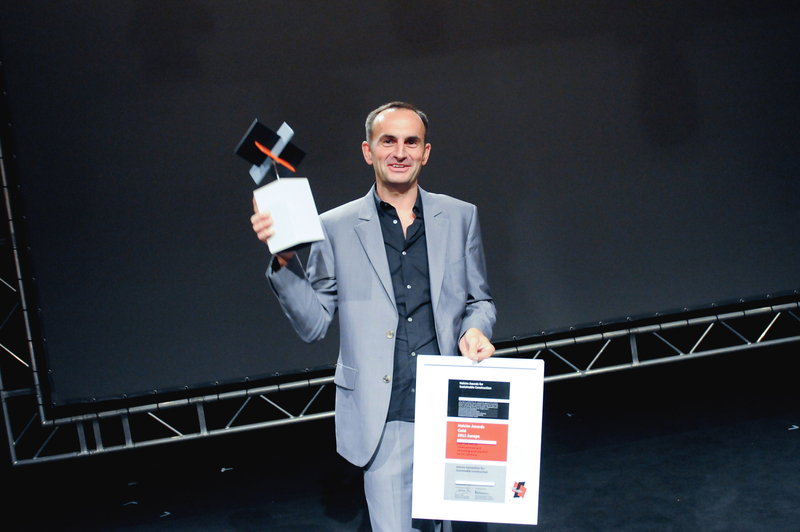 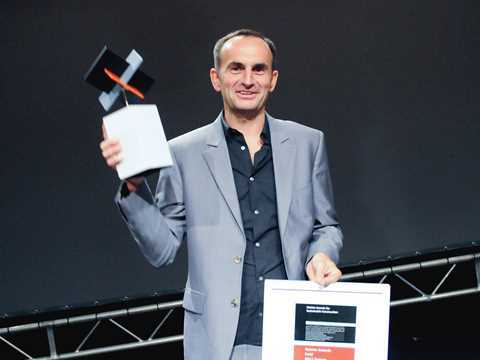 Eduardo Mayoral of the Universidad de Sevilla, Spain was awarded the third prize for an ambitious design and fabrication concept for bioluminescent devices for zero-electricity lighting. 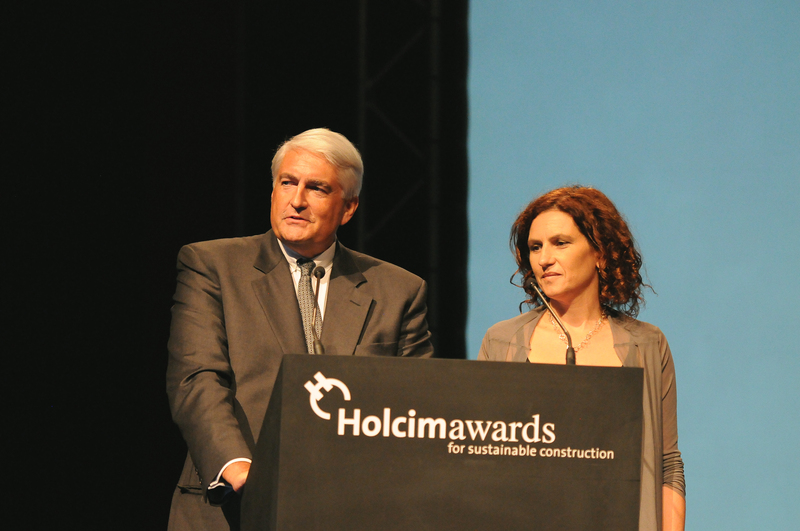 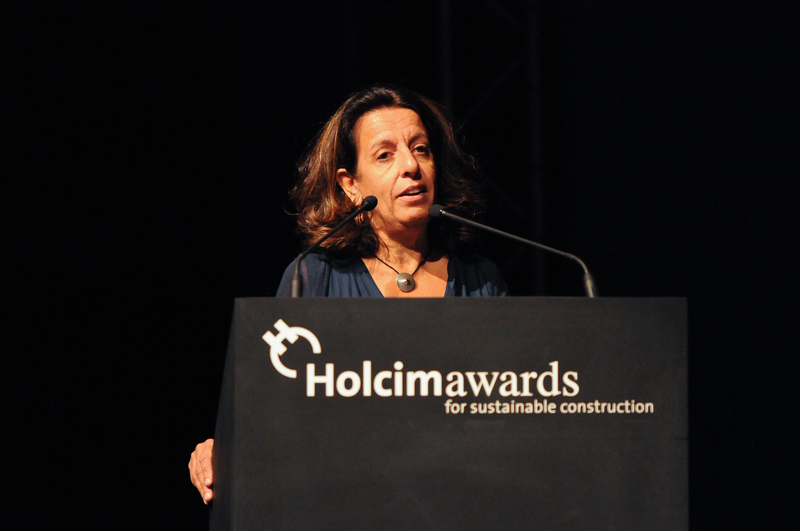 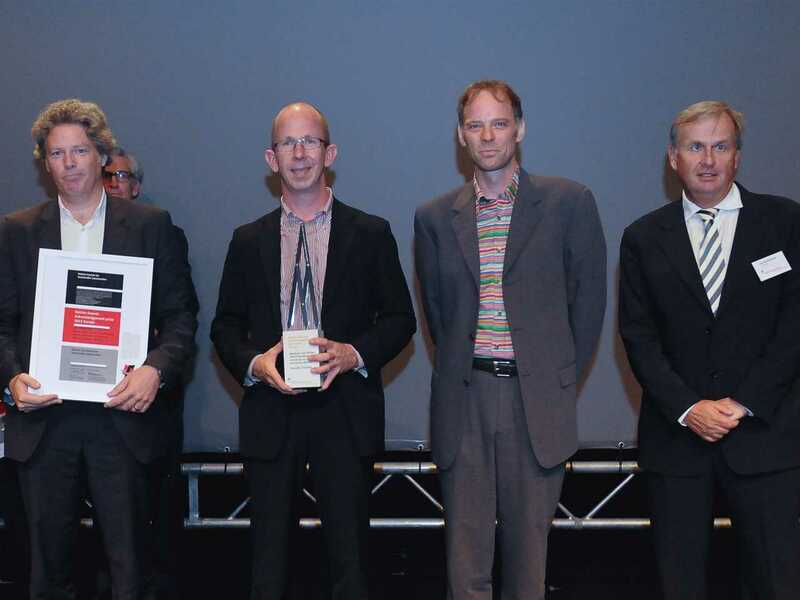 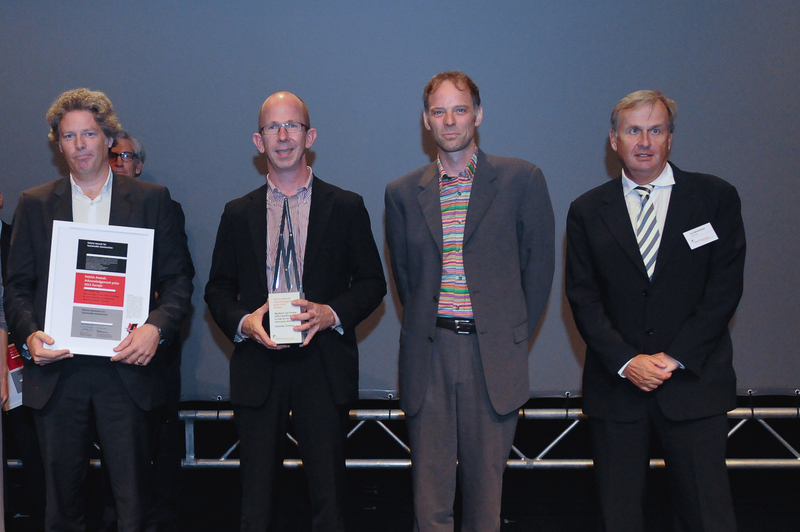 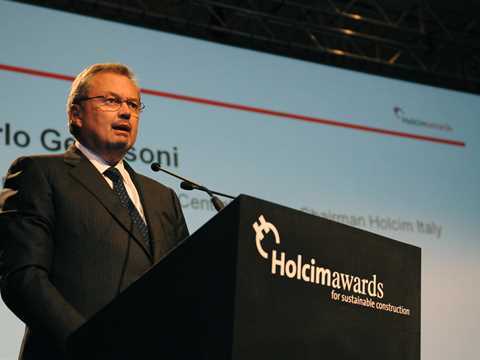 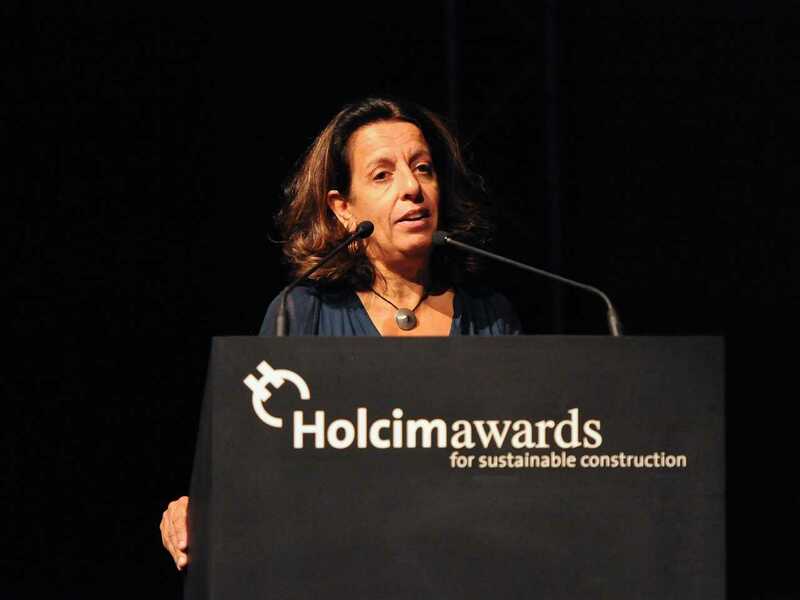 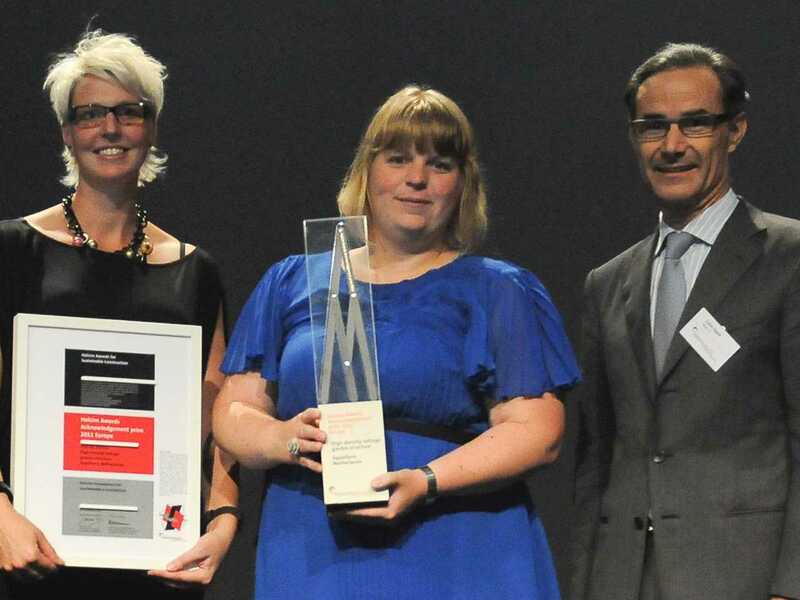 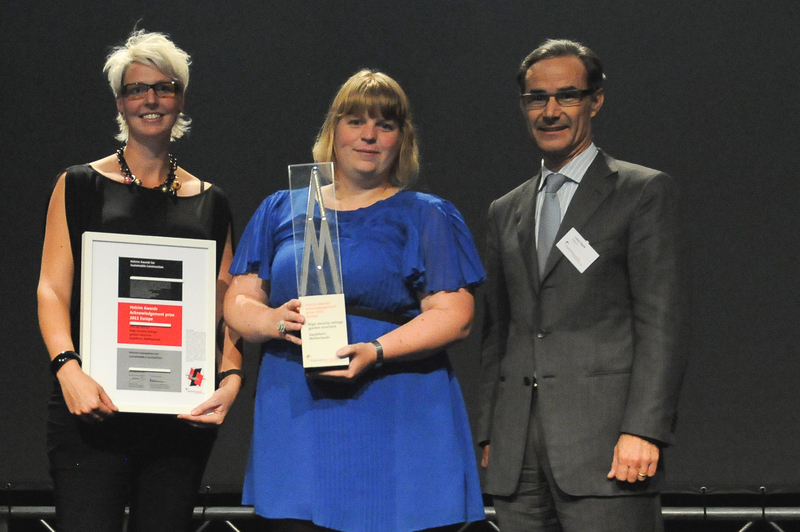 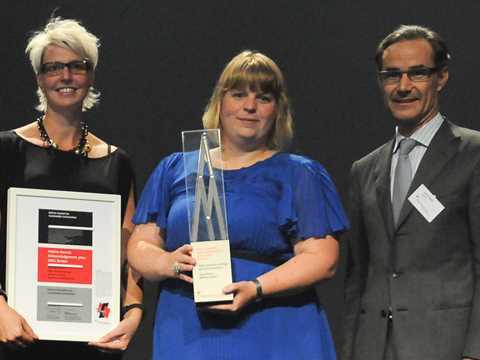 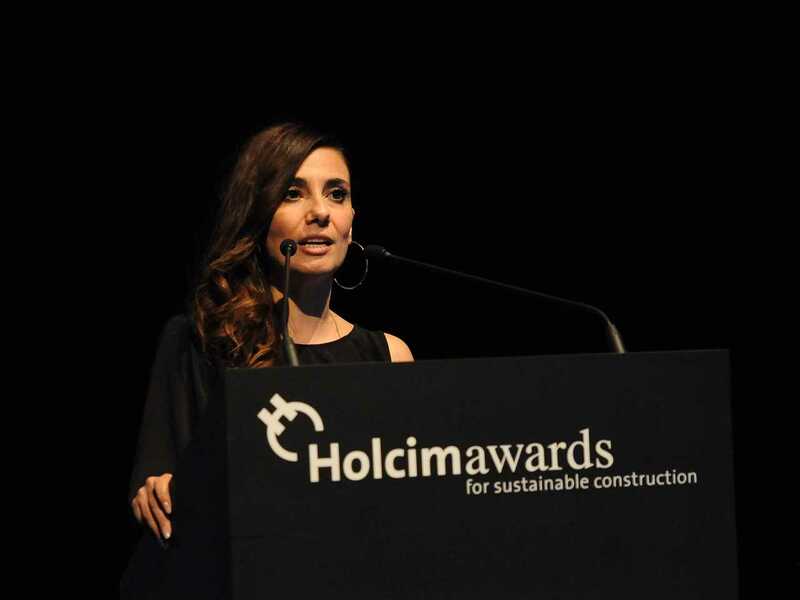 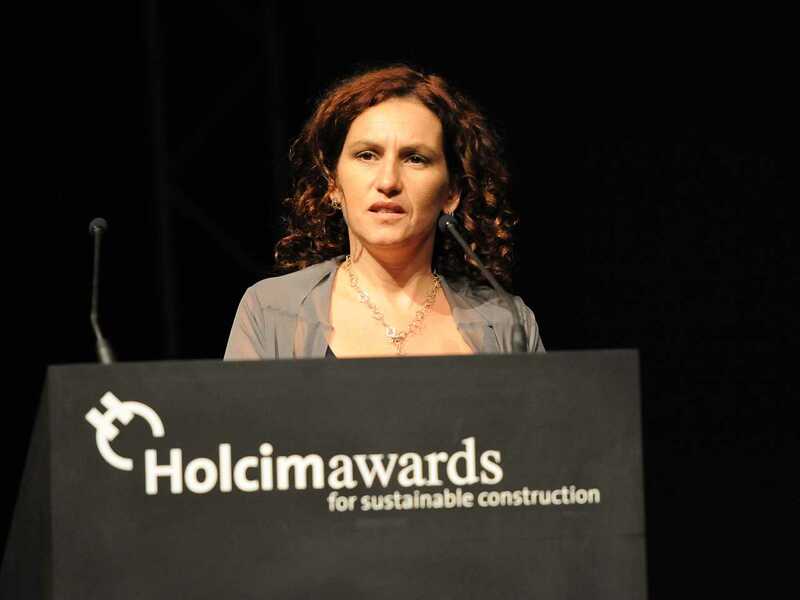 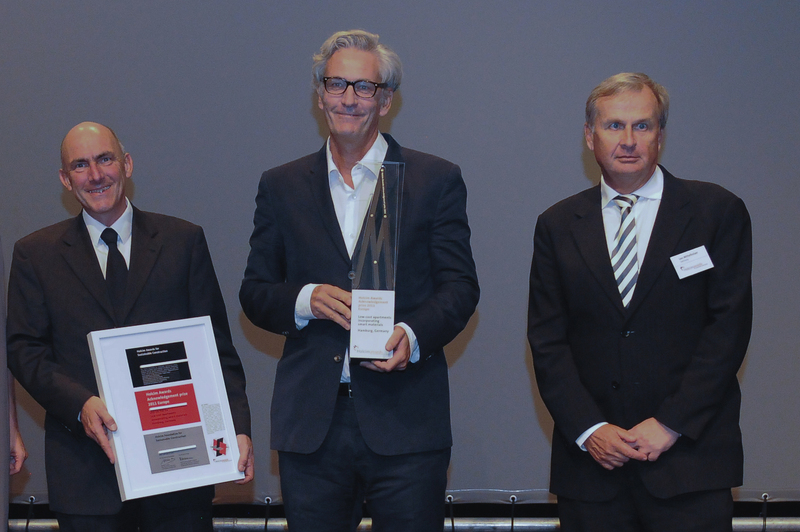 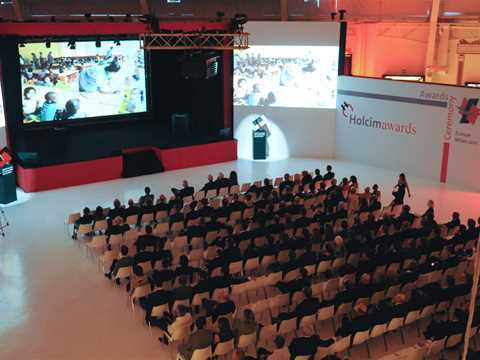 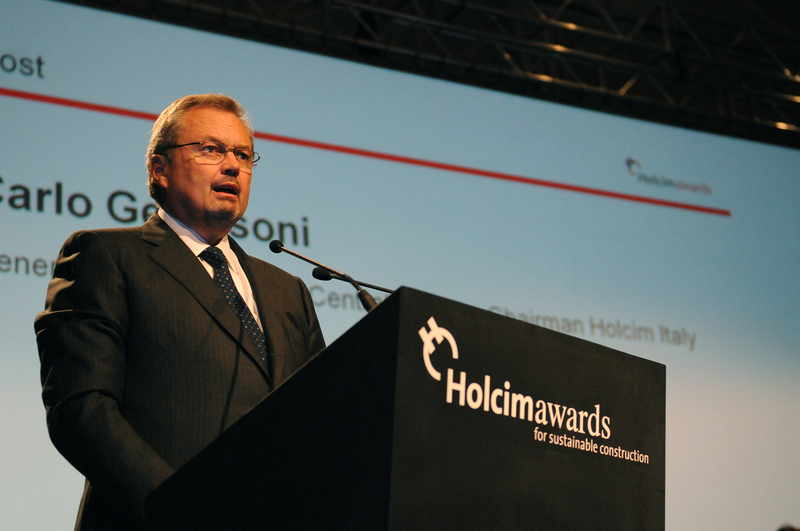 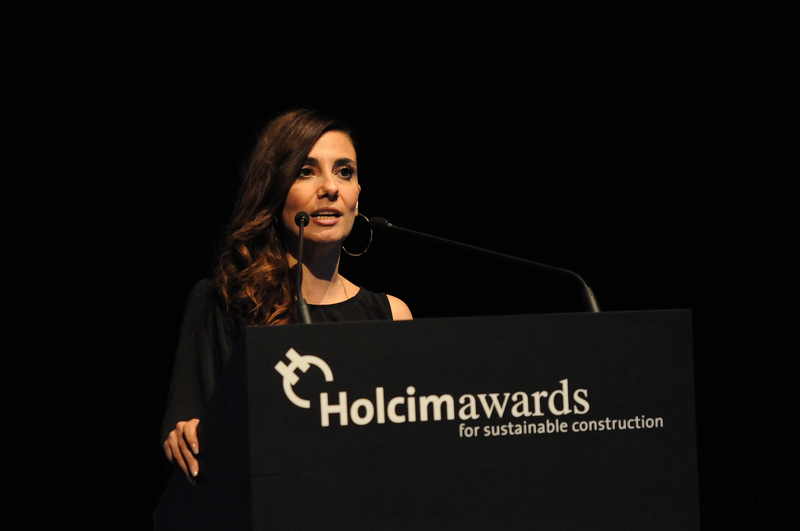 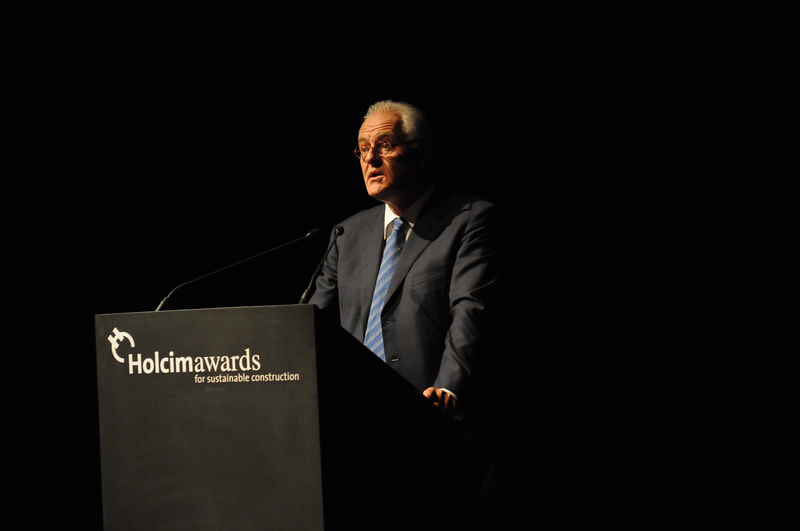 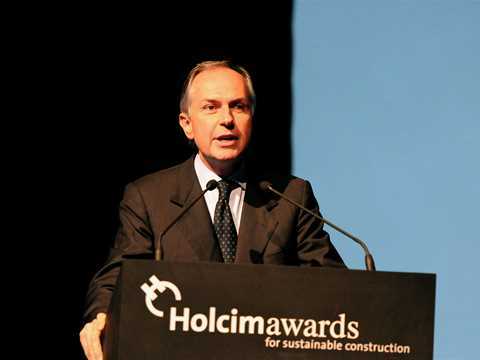 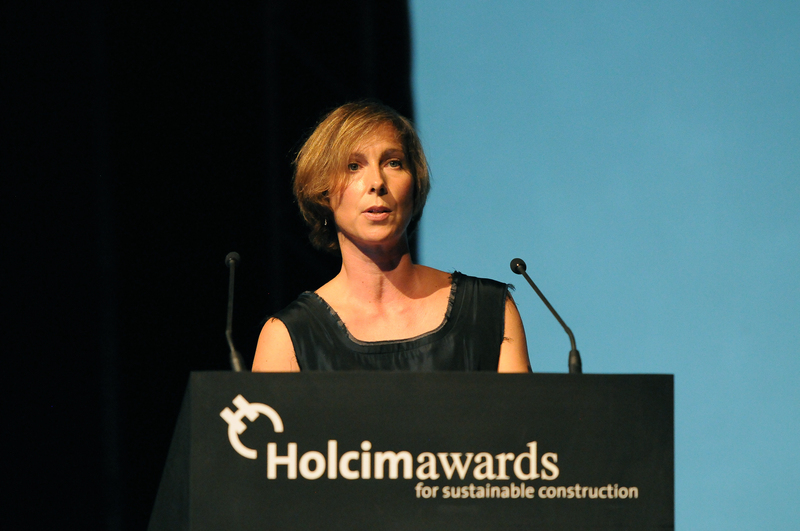 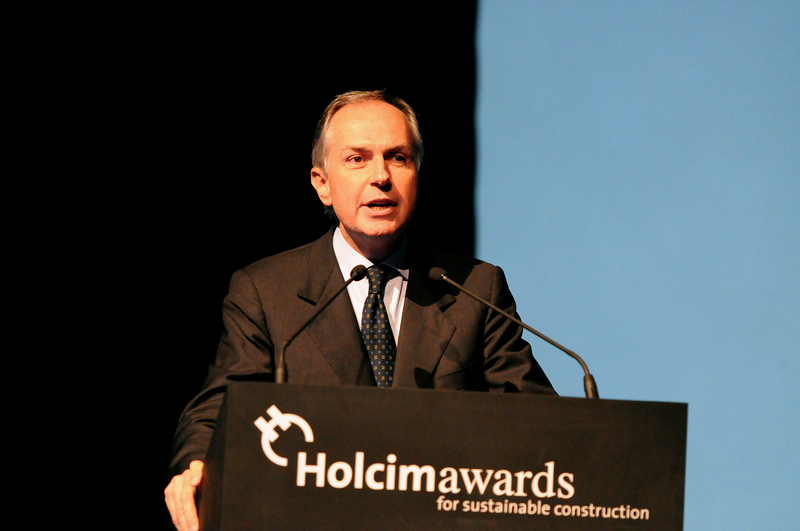 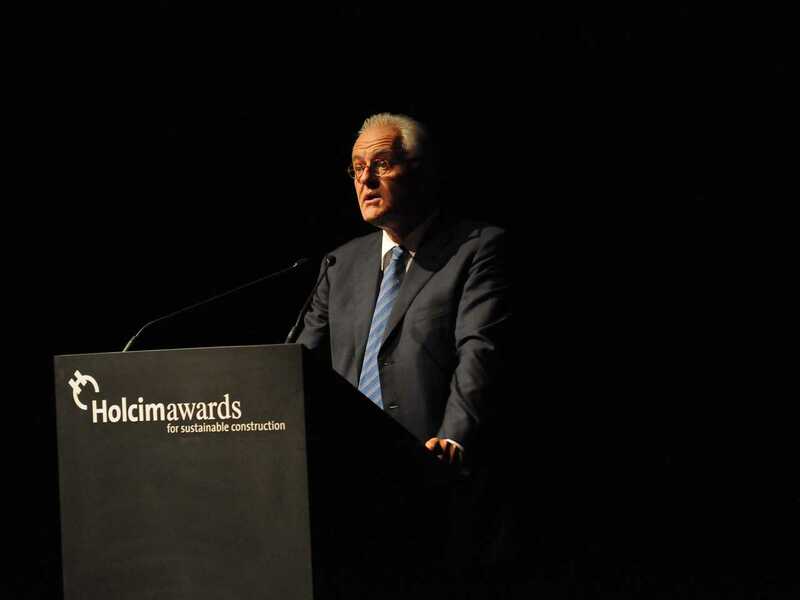 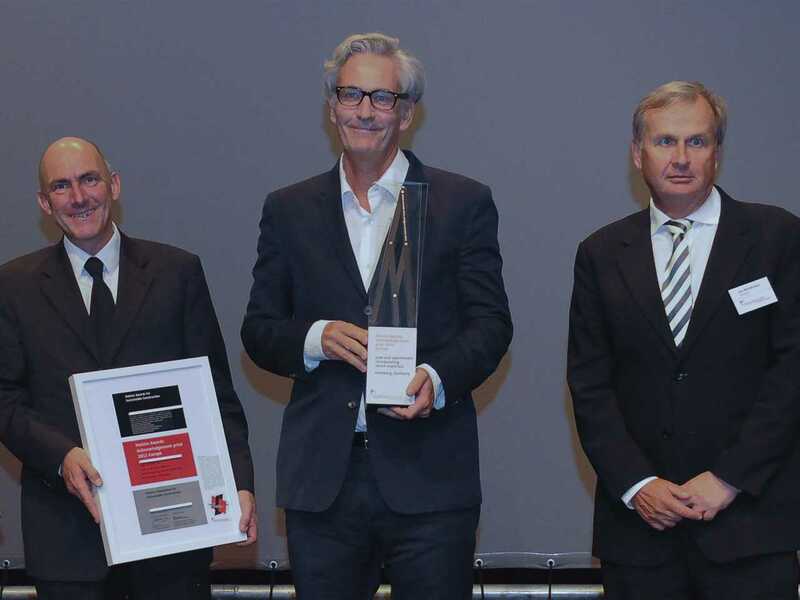 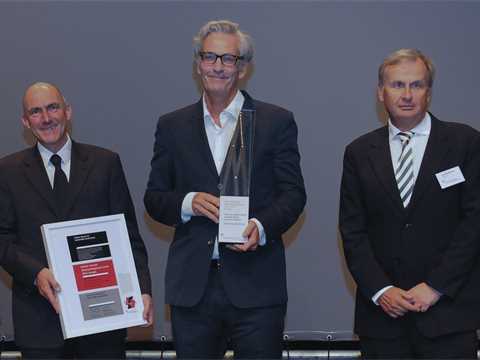 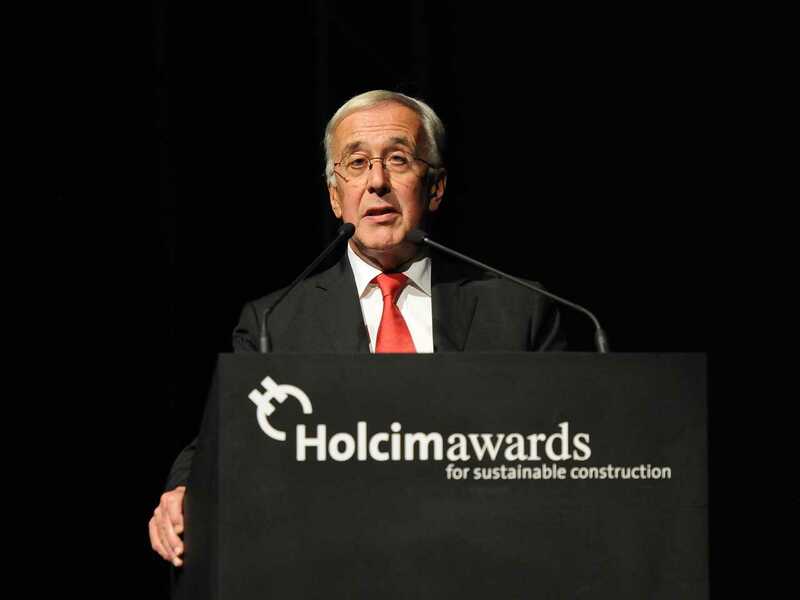 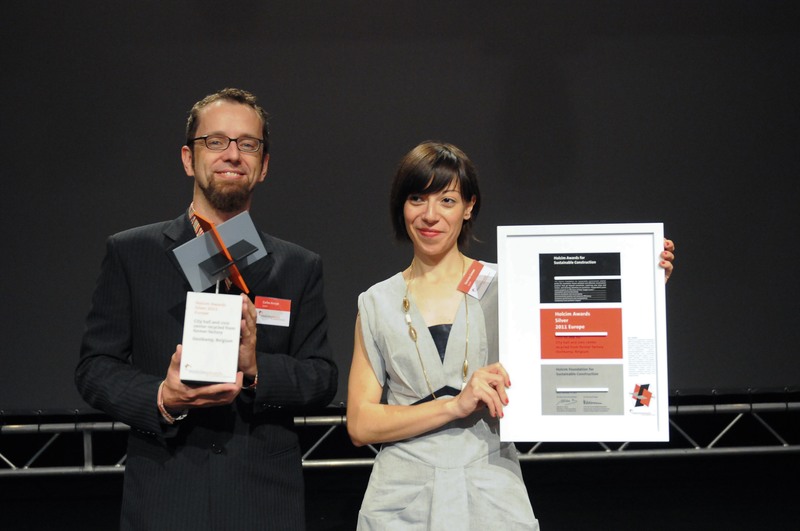 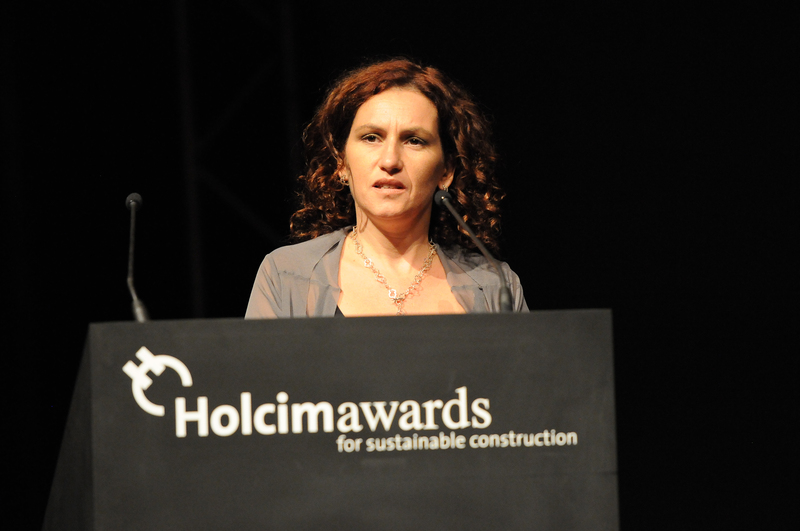 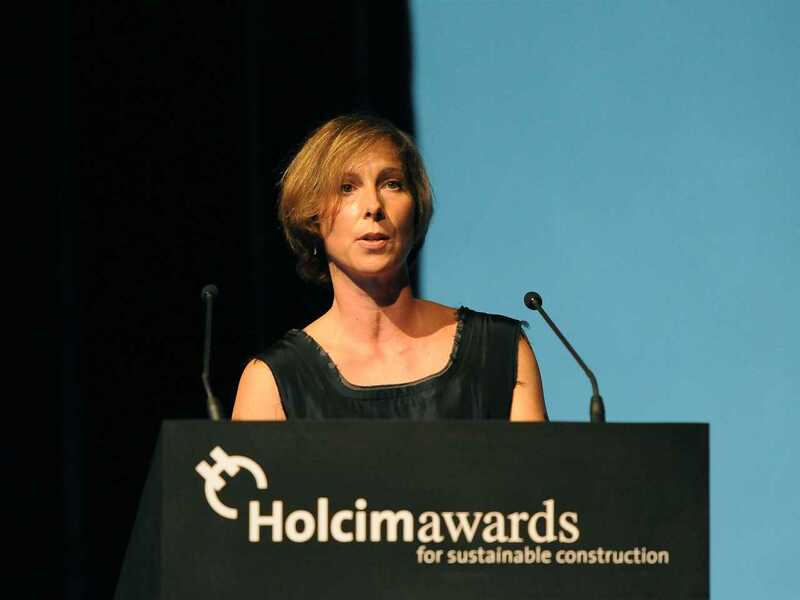 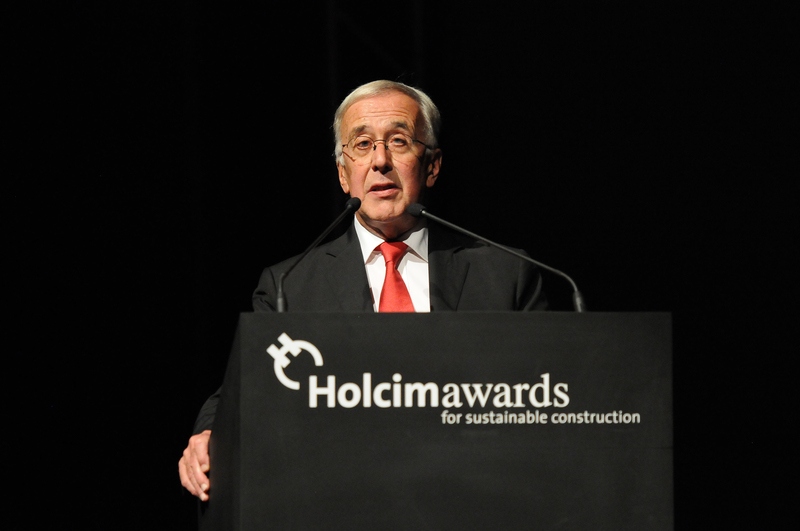 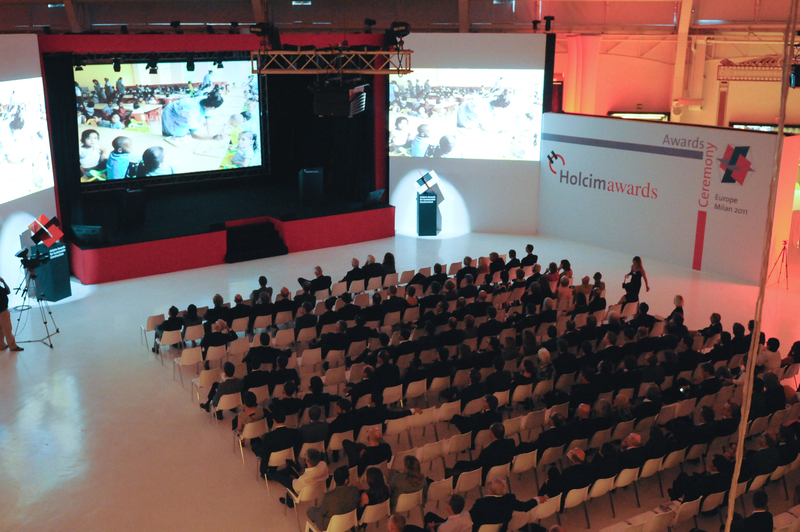 The winners of the 3rd International Holcim Awards competition for sustainable construction projects and visions from across Europe have been announced at a ceremony in Milan. A total of USD 300,000 was presented to ten outstanding projects submitted by architects, planners, engineers and project owners. Project entry 2011 "Bioluminescent devices for zero-electricity lighting", Seville, Spain: Glowing porous conglomerate. 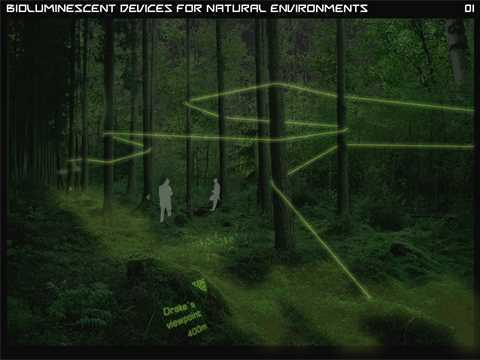 Project entry 2011 "Bioluminescent devices for zero-electricity lighting", Seville, Spain: Natural environment illuminated with populations of bioluminescent bacteria, also used to generate signs to orient people in the woods. 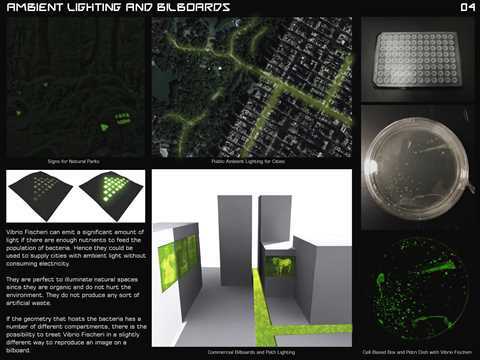 Project entry 2011 "Bioluminescent devices for zero-electricity lighting", Seville, Spain: Lighting devices and billboards powered by bioluminescent bacteria to be used in cities. 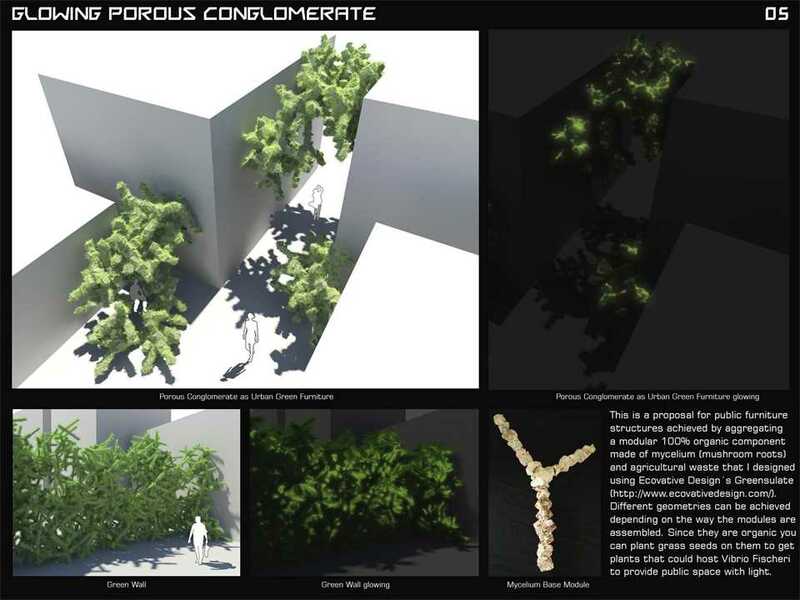 Project entry 2011 "Bioluminescent devices for zero-electricity lighting", Seville, Spain: Vibrio Fischeri. Project entry 2011 "Bioluminescent devices for zero-electricity lighting", Seville, Spain: Ambient lighting and billboards. 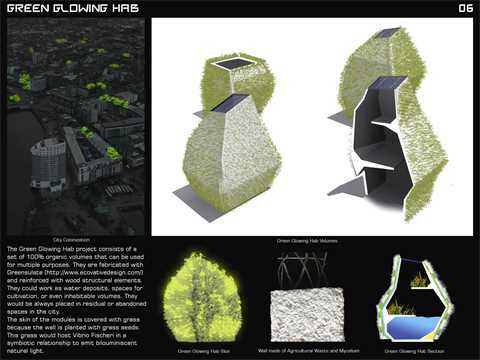 Project entry 2011 "Bioluminescent devices for zero-electricity lighting", Seville, Spain: Green glowing hab. 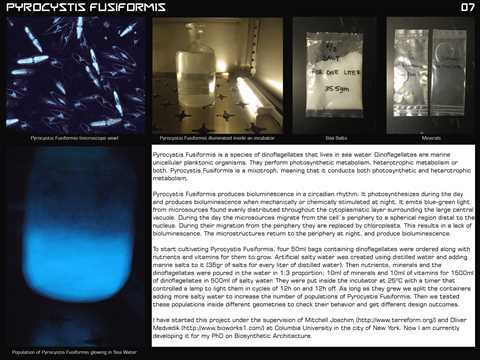 Project entry 2011 "Bioluminescent devices for zero-electricity lighting", Seville, Spain: Pyrocystis Fusiformis. Project entry 2011 "Bioluminescent devices for zero-electricity lighting", Seville, Spain: Info-display billboard. 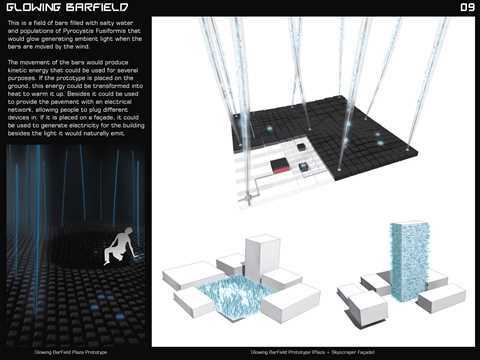 Project entry 2011 "Bioluminescent devices for zero-electricity lighting", Seville, Spain: Glowing barfield. 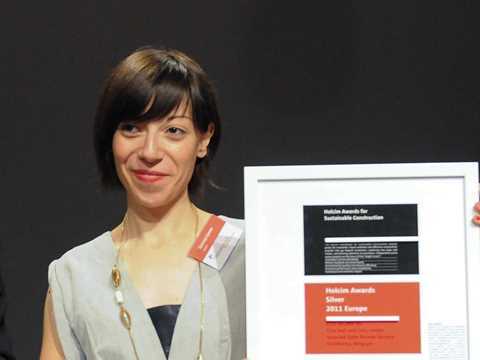 Project entry 2011 "Bioluminescent devices for zero-electricity lighting", Seville, Spain: Author portrait. 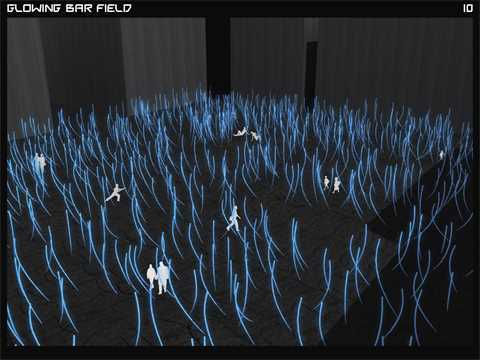 The concept proposes the design and fabrication of glowing devices that do not consume electricity through the manipulation of bioluminescent populations of microorganisms. 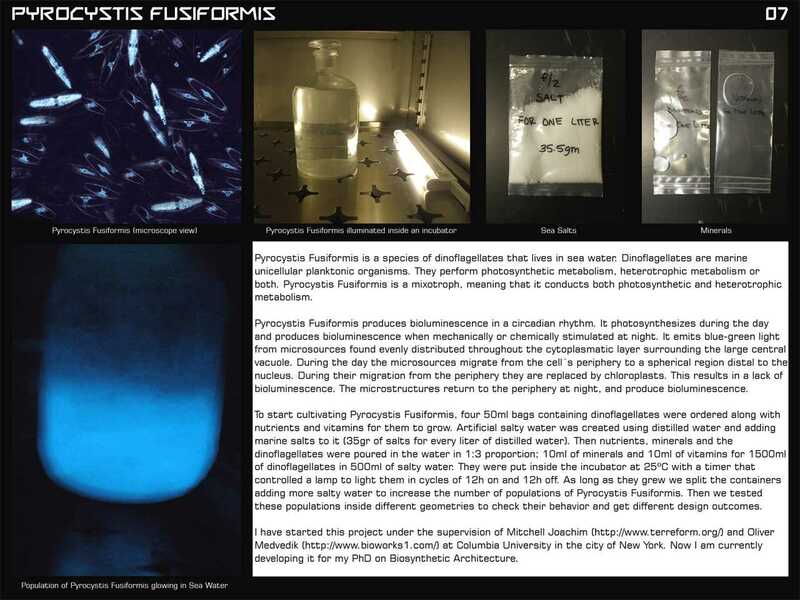 A species of bacteria that naturally glows in the dark, Vibrio Fischeri, and a species of algae that glows when excited by movement, Pyrocystis Fusiformis, are tested to determine their suitability. 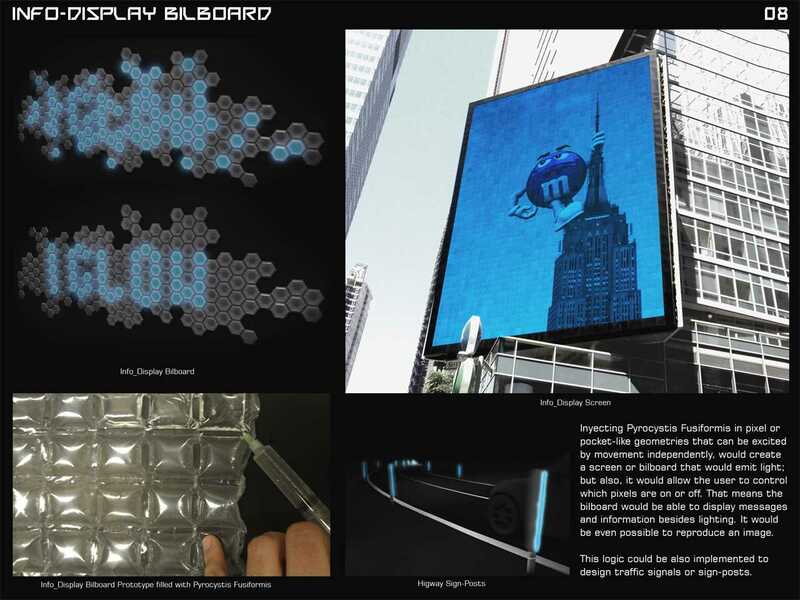 The bioluminescent devices can be used for public ambient lighting, natural park illumination, billboards, highway posts and signs, and many other uses. The devices provide illumination without consuming electricity, and explore the opportunities of synthetic biology applied to architectural design. The jury was impressed by the visionary strength of the concept, with various criteria of sustainability applied and combined in a fascinating manner. 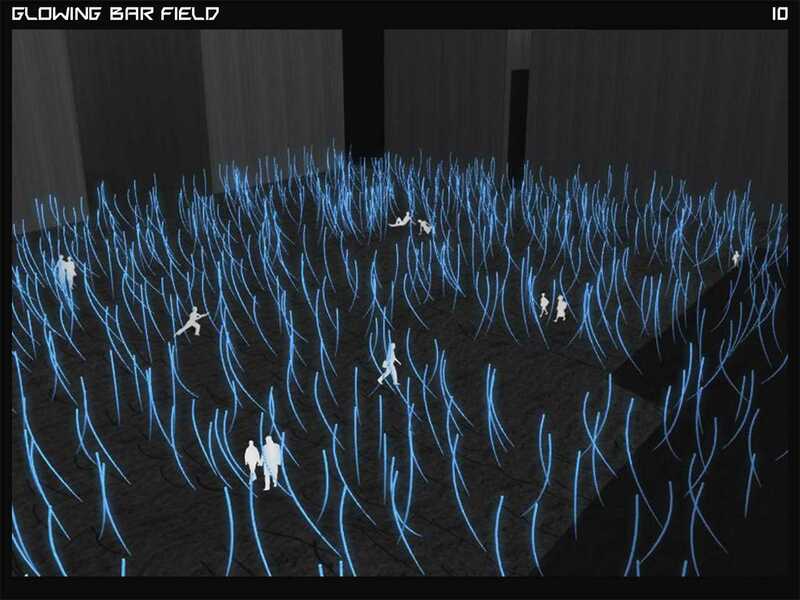 Various employments of the technology prove the significance of the bioluminescent devices in terms of ambitious design, minimal energy consumption, minimal cost production, simple construction and numerous fields of application.